Anyone else played this? Its a pretty fun turn based strategy game, Ive played it since the 1st version in 2004. 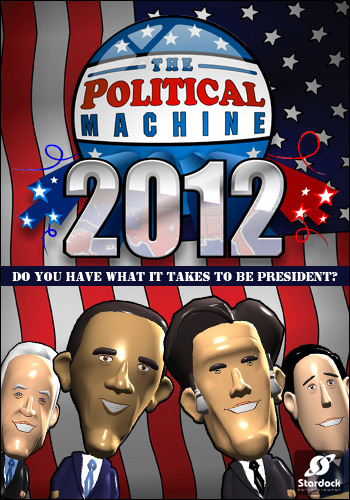 You can also play with some historical politicians or create your own.